Teams trying to solve practical problems may meet problems when performing their integrated Human Practice. This year, in line with the principle of “to be more responsible and reflect more”, we joined the research conducted by Tianjin University on the transformation of biotechnology achievements. Through this expended research, we demonstrated the verified feasibility of the transformation of our iGEM project this year and made efforts on the practical execute solutions. Particularly in this research report presented in the collaboration, we were responsible to demonstrate how to transform of our project as an iGEM team. In terms of collaboration, we have many communications with SKLMT-China. 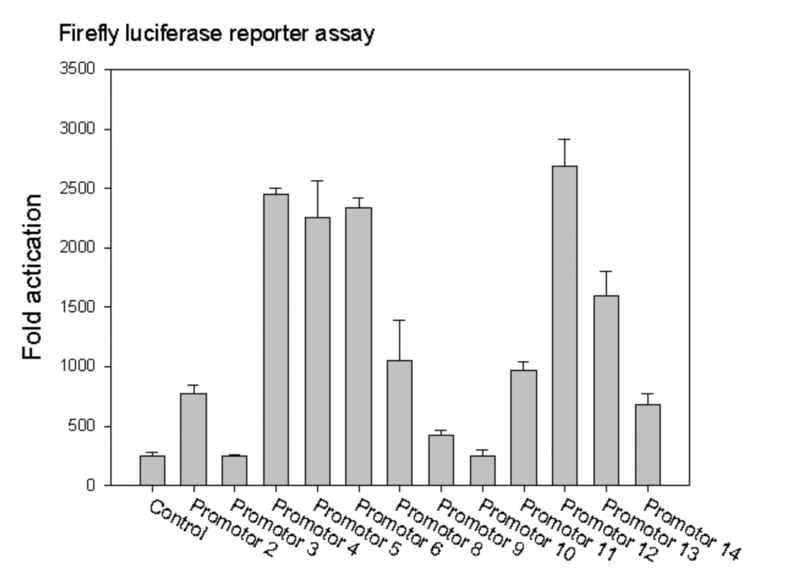 We used firefly luciferase report assay to characterize the strength of the promotor they provided and helped them establish the Pseudomonas fluorescence promoter pool. In detail, we electrotransform the plasmids into Pseudomonas fluorescens and used the intensity of the firefly controlled by the promoter to reflect the strength of the promoter. At the same time, SKLMT also used the reporter experiment to characterize our part. Thanks to the results came from them, we can verify our data and make the improve part section more complete. Compared to the Techfest held by ZJU-China last year, this year we conducted this biofestival with a hope of getting more iGEM teams involved. Here, as the collaboration we highlighted above, we sincerely thanks the participantion of JNU-China, ZJUT-China, HFLS_ZhejiangUnited, Worldshaper-XSHS and ATSWS. With the help of these teams, we successfully held the Shengxi ( means "the rise of biotechnology") Techfest and won a good reputation for this annual Techfest. Hope we can do better next year! Worldshaper-XSHS had problem in the E.coli transformation and then they came to us for help. After a brief introduction of their project, we analyzed and pointed out that it was the invalid homemade E.coli receptive state was to be blame. Hence, they did experiments in our lab by utilizing our commercial E.coli strain BL21 with a good receptive state. This attempt provided enough opportunities for them to discuss the difference between the experiments, which exerted great advantage for them to solve such problems in the nest phase. We hope they can achieve their project and take a good grade home! Meetups help to communicate different ideas. This year, the student leader Xiangyu Li of CSU-China team came to our laboratory and shared the CSU-China project with our team. After brief presentations, we exchanged views on our respective projects. We were impressed by their ideas on cancer therapy and considered it a promising way to develop their project with the strong support of medicine school in CSU. Keep in touch and inspire more! 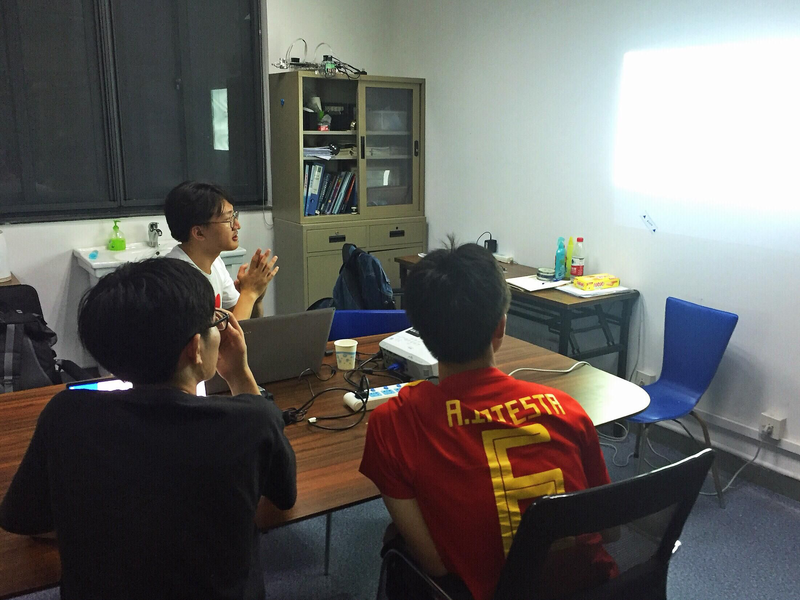 We met UNSW-iGEM team online over Skype on the 25th of July. This year, we two teams are developing a similar protein scaffold using Tag/Catcher system. We shared our sequence files of SdyTag/SdyCatcher, SpyTag/SpyCatcher, and SnoopTag/SnoopCatcher systems with UNSW team, while they sent us their design on linkers and SpyTag/SpyCatcher system..
Our teams also agreed to collaborate by sharing relevant purification and Tag/Catcher ligation protocols and discussing the use of these Tag/Catcher systems. Lastly, we shared suggestions for increasing expression activity in our similar projects – for example, extending the linker in the binding mechanism that joins prefoldin and enzyme.